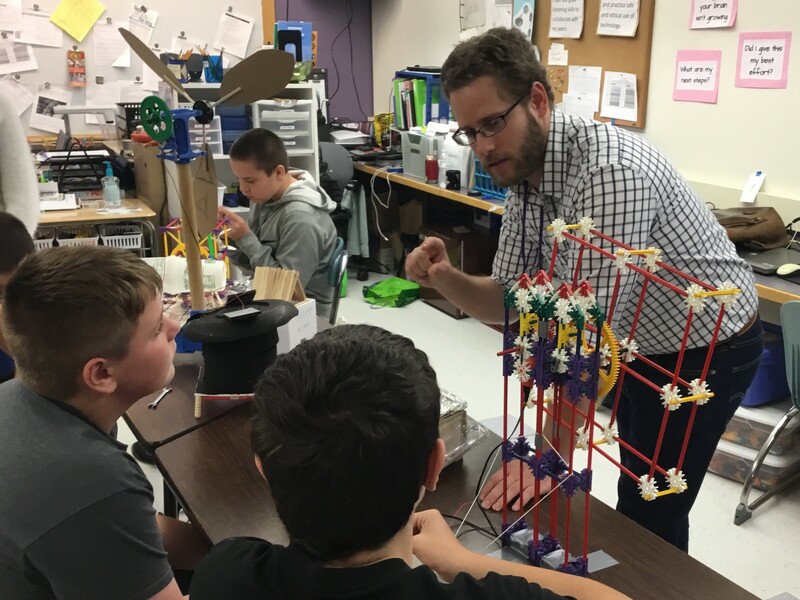 S&A recognizes the value of relationship building with local schools and supports STEM programs that introduce science, technology, engineering, and mathematics to students. The staff at S&A is proud to dedicate time and offer the Career Shadowing Program to students considering a career in the disciplines of architecture, civil & structural engineering, as well as landscape architecture and design. Read more in the Brattleboro Reformer: http://www.reformer.com/stories/stevens-associates-work-to-support-stem-programs,509596? Vermont Public Radio recently aired an interesting interview highlighting Urban Planning, Walkable Downtowns and the Community of Brattleboro. The program focused on a new book titled, Within Walking Distance: Creating Livable Communities for All by Philip Landgon which features Brattleboro, VT as one of six cities profiled. On April 11th, a team of professionals from Stevens & Associates including four graduates of Brattleboro Union High School participated in a BUHS Careers in Architecture & Engineering panel discussion. The team enjoyed sharing their stories with students and will continue discussions during a BUHS tour of the S&A offices and studios located in downtown Brattleboro, VT.
Stevens & Associates is always grateful and excited for the opportunity to volunteer and support local STEM (Science, Technology, Engineering and Mathematics) programs. 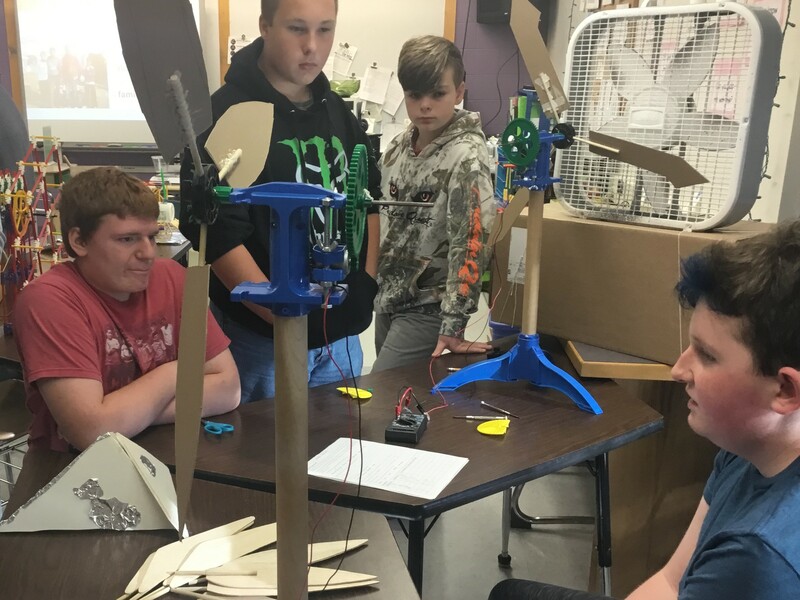 For more information about the BUHS – STEM Academy click HERE. On Wednesday, March 15th Stevens & Associates and M&S Development will attend the DevelopSpringfield annual event focused on Celebrating the Advancements of Today; Supporting the Economic Growth of Tomorrow; and Committing to The Future of our City. For more information on this event and the work of DevelopSpringfield, please click HERE. Bob Stevens, a principal for M&S Development is excited to work with the Bennington Redevelopment Group LLC on the Putnum Block Redevelopment project. Read more about this exciting downtown revitalization effort in Business View Magazine. Stevens & Associates and M&S Development found this article, “The Future of Retirement Communities” in The New York Times to be ‘spot on’. S&A Staff Engineer, Serenity Wolf, proudly supported the 18th annual “Women Can Do” conference. Serenity attended this event as a mentor to promote STEM & Trade careers. M&S Development principals, Bob Stevens and Craig Miskovich, would like to thank DevelopSpringfield for sponsoring the M&S Development presentation, “Financing Projects That Don’t Pencil Out”. Bob & Craig met with community-focused leaders and businesses in Springfield, MA. Stevens & Associates welcomes Bob Crego to their team as a Project Manager for Development. Crego brings with him over 25 years of professional experience in the community development field, largely as an affordable housing developer. In addition to his role as the founding director for Valley Cares, Inc. in Townshend, VT, Crego’s past experience includes organizational and project development, financing management, grant writing, and business planning. He is currently working on several projects in development, including the redevelopment of a four-acre block of land and historic building at the Four Corners in Bennington. Known as the Putnam Block Redevelopment, the project would consist of mixed use downtown space with offices, retail, and apartments. Congratulations to the Brattleboro Retreat! Stevens & Associates was proud to be a sponsor for the Brattleboro Retreat – 11th Annual Golf Tournament. This event raised over $50,000 to benefit Children’s Services. S&A’s Cory Frehsee, P.E., LEED AP and Principal (far right) enjoyed the day with friends and supporters. The professionals at S&A enjoyed a career shadowing day with Brattleboro Union High School student, Nathaniel Tyler. Tyler received an interactive learning experience with architectural designers and engineers. We wish Tyler ‘good luck’ with his future academic and career endeavors.